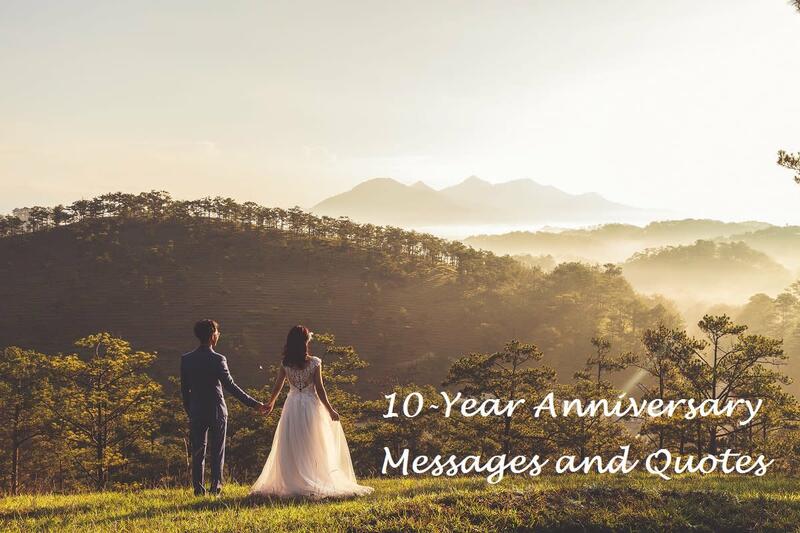 Are you searching for some heartfelt words to write in a 10th year wedding anniversary card for your loved one? Sometimes, it can be difficult to articulate your emotions and convey your sincere feelings on such a special day. 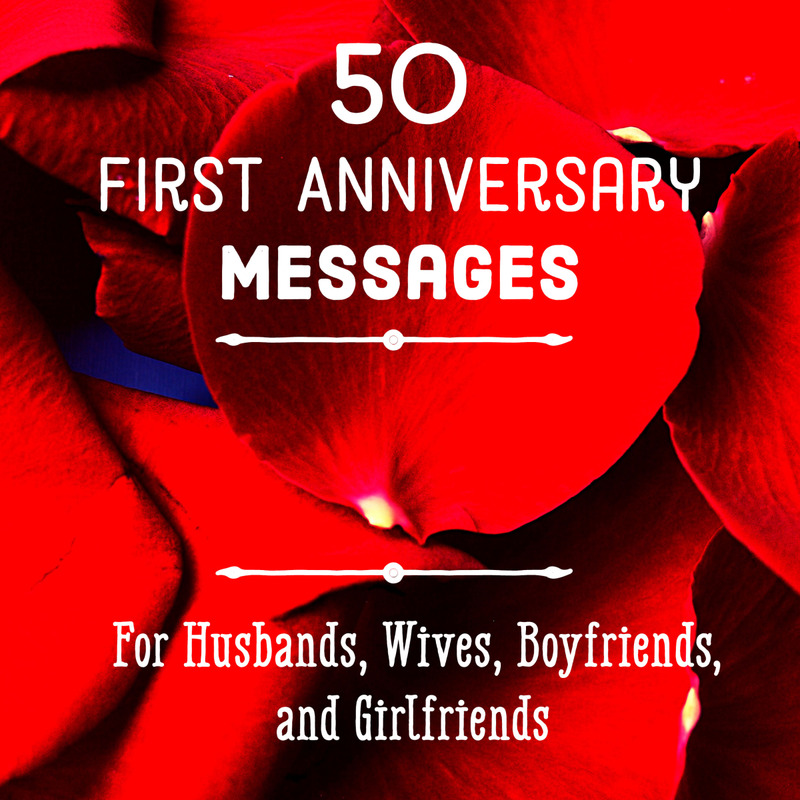 In the list below, you will find ideas that will hopefully inspire you to write your own anniversary message. If you still don’t know what to write, copy one of the examples from the list that perfectly describes how you feel. Sweetheart, you have made living together as couple an amazing experience. I pray to God that the many years to come will be filled with more good things and happiness than we can imagine. You are my love and my life! Living together for ten years without strife calls for a celebration. Happy 10th year wedding anniversary! This 10th year wedding anniversary attests to the fact that we are meant for each other. My heart is filled with so much happiness that I can feel no other emotions today. The only thing on my mind is the celebration of our love, and the happiness we share. Happy anniversary! I cannot explain my feelings in words. I’m so happy to celebrate our 10th year together. Congratulations, my love! Today is as special in my life as I hope it is in yours. Thank you for taking good care of me, I appreciate all your love, kindness, and support. Thank you for all the wonderful years we have shared together, the sweet memories, and the love you have given me. I want to grow old with you and remember the past with you. Happy 10th wedding anniversary, my sweetheart! I thank God for all the years we have shared together as couple. I’ll love and honor you for the rest of my life. Happy anniversary! You are the most precious man in the world, and any woman would be lucky to have you. You have always been so kind and generous to me. I appreciate all your effort and love. Congratulations, my dear! Thank you for giving me all your love. On this special day, I’m the happiest person on earth. Happy 10th wedding anniversary! Thank you for giving me the chance to be your life partner and the mother of your children. I will forever remain faithful to you. Till death do us part. I love you. 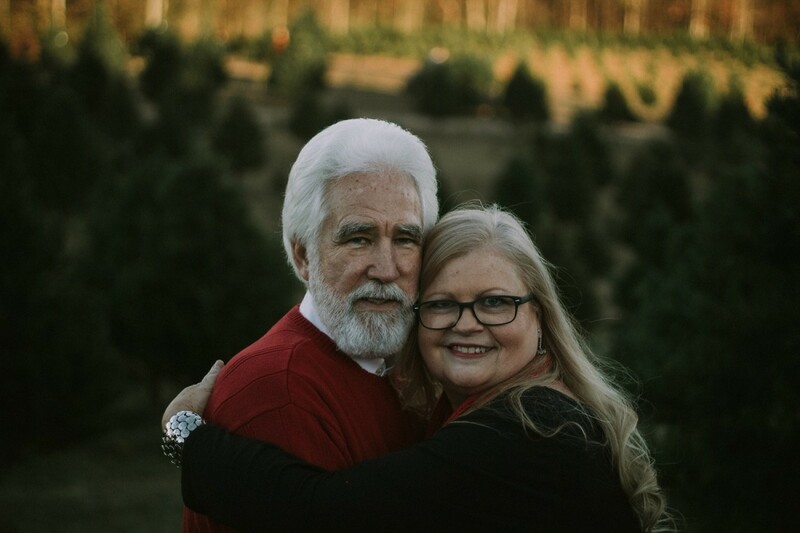 The 10th year of our marriage has made me realize that I’m with the right person. Thanks for giving me all your love. Congratulations, honey! The 10th year of our marriage is here, but our romance will never end. Till death do us part. Happy anniversary! Happy wedding anniversary to the most handsome, smart, caring, and loving husband ever. Congrats! 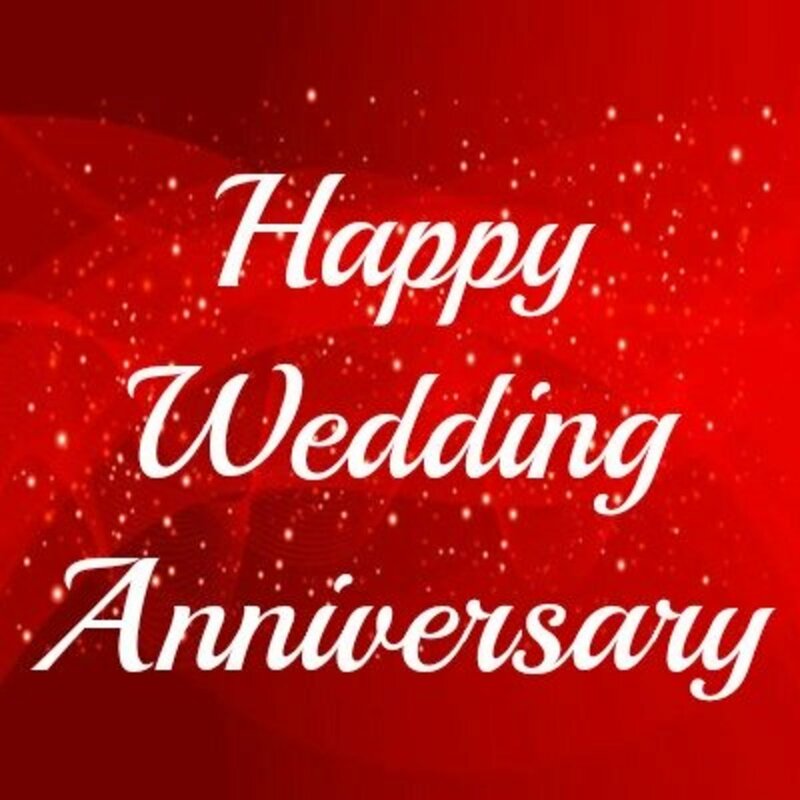 To many more happy years ahead! Being blessed comes naturally to you. Here’s to wishing you many more blissful years ahead. Happy 10th year wedding anniversary! Your 10th year of marriage has been very remarkable. I wish you many more fruitful years of marriage. Congratulations! I wish to congratulate both of you on your 10th wedding anniversary. May God fill your life with fun and happiness! Congratulations! Lots of hugs and kisses for the most amazing couple of the year. Congratulations! Accept my warmest greetings and love on this special day. Congratulations and happy 10th year wedding anniversary to the most amazing couple in the world! This day is solely yours. This is one of the most unforgettable days of your matrimonial life, and I hope the moment is equally rewarding for both of you. Congrats! I wish you the best of luck and hope you will have many more years of success in your married life. Happy 10th year marriage anniversary to the most amazing couple ever! Many say it is difficult to live together for years as a happy couple, but both of you have made it look so easy and effortless. 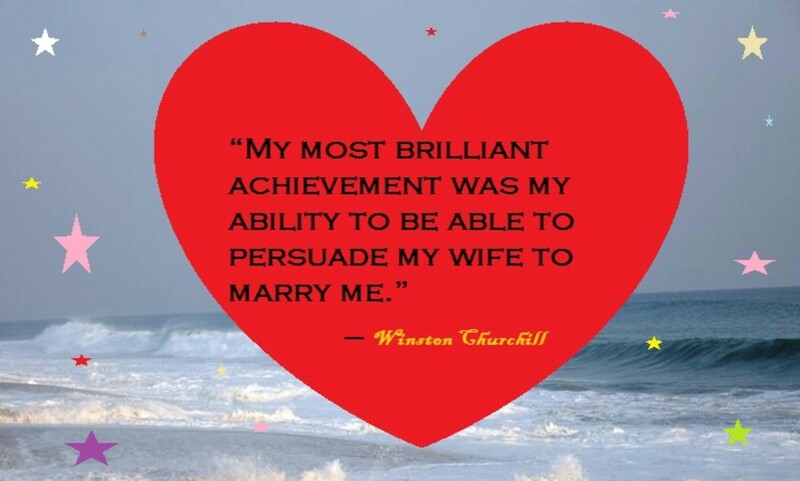 There must be so much patience and perseverance behind that achievement. I wish you all the best and a successful future. Happy wedding anniversary to the best couple! Here’s to wishing you the best of luck and a married life full of happiness and success. Congratulations! Please accept my warmest congratulations on this special day. I wish you a joyous and rewarding future for you and your family. Congratulations! I would like to congratulate you for being a good example of a happy and loving couple. I wish you a bright future full of fun and love. Congratulations! I wish you a happy healthy marriage for the rest of your life. May God continue to bless you and your family! Happy anniversary! Dreams are for those who dare to dream. Nothing is impossible if you proceed with confidence. Happy 10th anniversary! 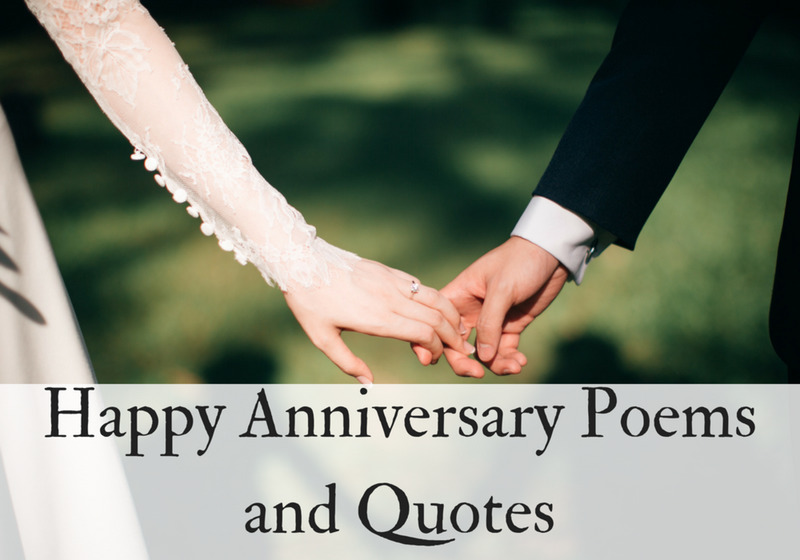 How will you celebrate your wedding anniversary? 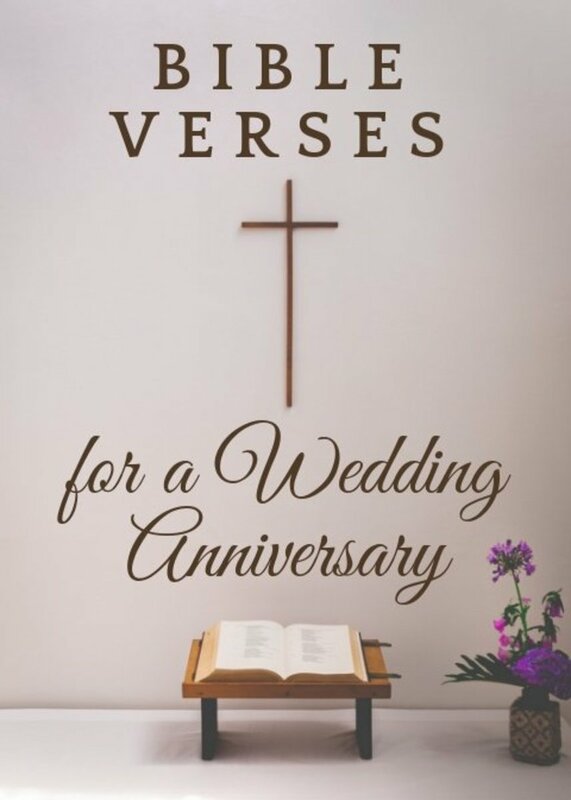 Give a unique wedding anniversary gift. Go out to interesting places. Have a romantic dinner together. Celebrate with family and friends. What symbol stands for the tenth wedding anniversary? We have the traditional wedding anniversary symbols and the modern wedding anniversary symbols. Tin and Aluminum stands for the traditional 10th wedding anniversary symbol, while Diamond Jewelry represents the modern 10th wedding anniversary symbol. My 10th anniversary is good message for her.